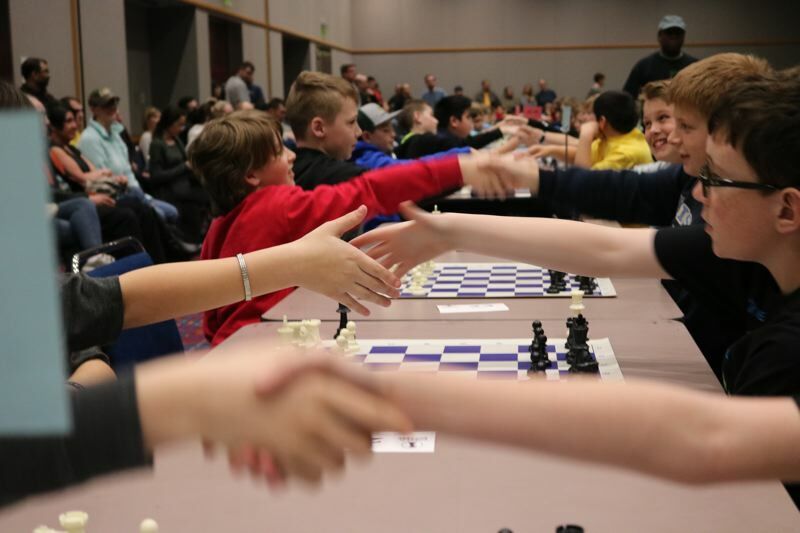 Annual tournament, now in its 51st year, gathers 500 student-players from across Oregon. Hundreds of contestants shook hands, then it was time to do battle. 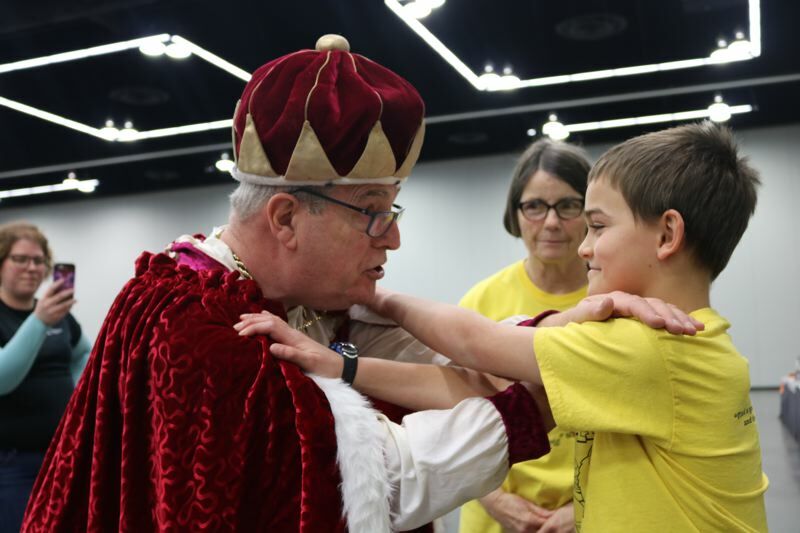 Parents, coaches and participants stay silent for this sport — the only sound to be heard was the soft shuffle of plastic pieces moving from square to square in the Oregon Convention Center in east Portland. 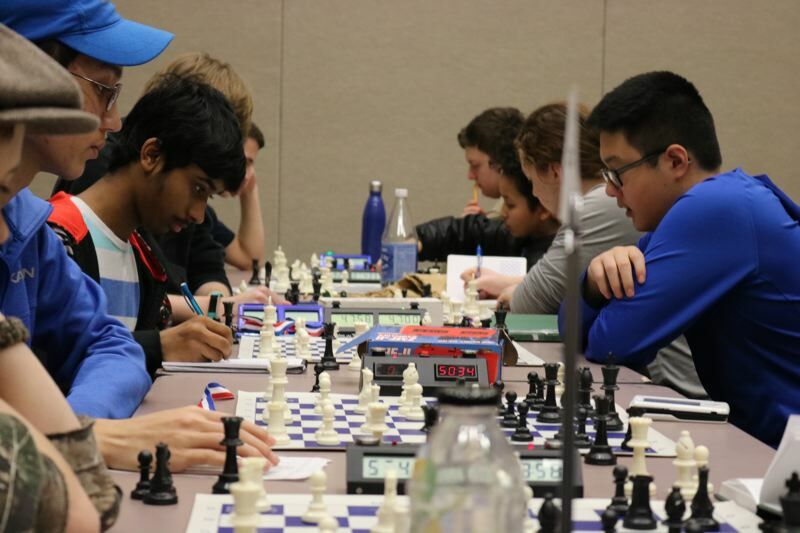 Now in its 51st year, the annual Chess for Success tournament gathered more than 500 student-players from across Oregon during the two-day championship on Friday, March 9 and Saturday, March 10. 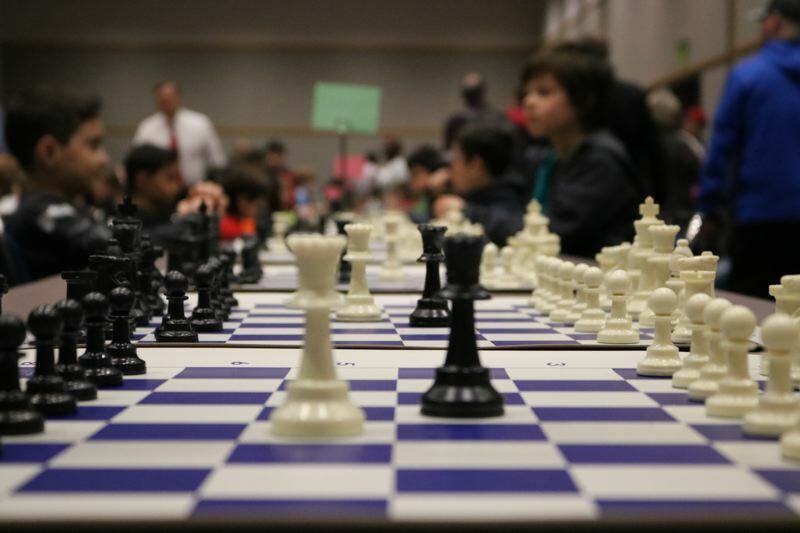 "We're using chess to teach children critical thinking skills and social skills," said Executive Director Julie Young — better known as the Queen of Chess — on the tourney's second day. "It's open to everybody. It's kids in Special Ed and kids who don't speak English. It doesn't matter." The organization operates 78 clubs statewide, with the majority in high-poverty schools. The tournament itself is open to everyone attending public, private or home school in Oregon. 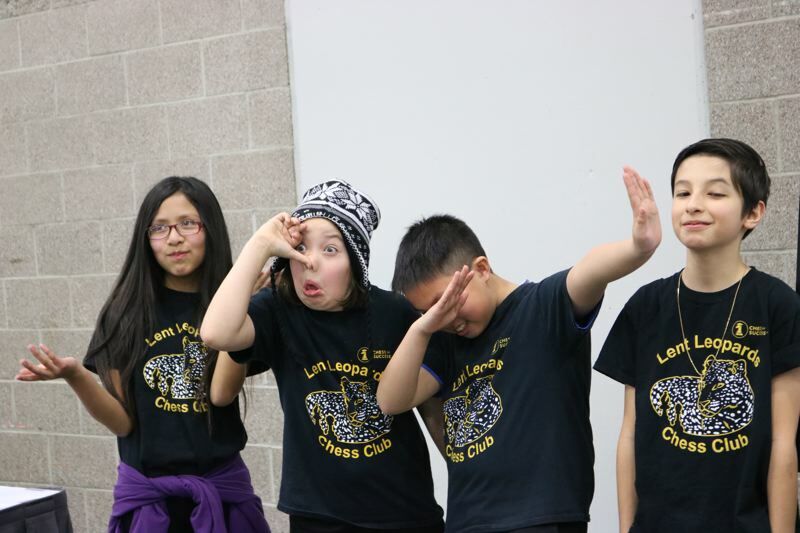 Some 300 kids competed during team matches on Friday, with about as many expected on day two. Elementary, defined as K-5, is the largest cohort with 170 players scheduled to duke it out in 2018. The middle school draws about 120 players, while an elite 28 competed at the high school level this year. "Most of (my friends) laugh, but I tell them it's the best board game you'll ever find," enthused Isaac Bonifer, a sophomore at Hermiston High in the eastern Columbia River Gorge. Despite a few disappointing losses early in the day, the 16-year-old said he was happy to have qualified for the state championships after learning to play the game just three years ago. "It's really fun because I can go home and play my dad and beat him now," Bonifer said. Ridgewood Elementary fifth grader Anja Swanson has a slightly different motivation to play against her pops. "I have a bet with my dad, one that I made a year ago: If I won a hundred chess games against him, I can get a dog," the almost eleven-year-old explained. "So I have 98 more chess games to go." For the record, the dog will likely be a golden retriever or a mixed breed. Anything but a pit bull. Young, the executive director, highlights that women remain woefully underrepresented at most chess competitions. Internationally, just one of the world's 100 top ranked players is female. "We have 32 percent girls, which isn't enough, but it's unheard of in the world of chess," she said. Nearby, a gaggle of kids from Heppner swooped by, each wearing a yellow shirt exhorting players to "find a good move, find a better move, and then find the best move!" The king-makers in training said chess is most definitely a sport. "Chess helps your brain. It gives you hand-eye coordination, and it helps you to build your skill and how to do strategy games," said 11-year-old John Lindsay. "My favorite part is the competition and never knowing what your opponent is going to do next." "I think it's a sport because you do it for school," chimed in Maya Payne, 9. Dominic Trif of Hallinan Elementary in Lake Oswego claims he's been pushing pawns since he was two years old, through the arched eyebrow of a nearby parental supervisor suggests otherwise. Four years old might be a more accurate number. "It's a skill and it tests your mind and awareness," commented Trif, who notes that he also enjoys surfing, skating and sleeping. Does he have a favorite move? "No… Well, yes! Checkmate," the 10-year-old giggled.